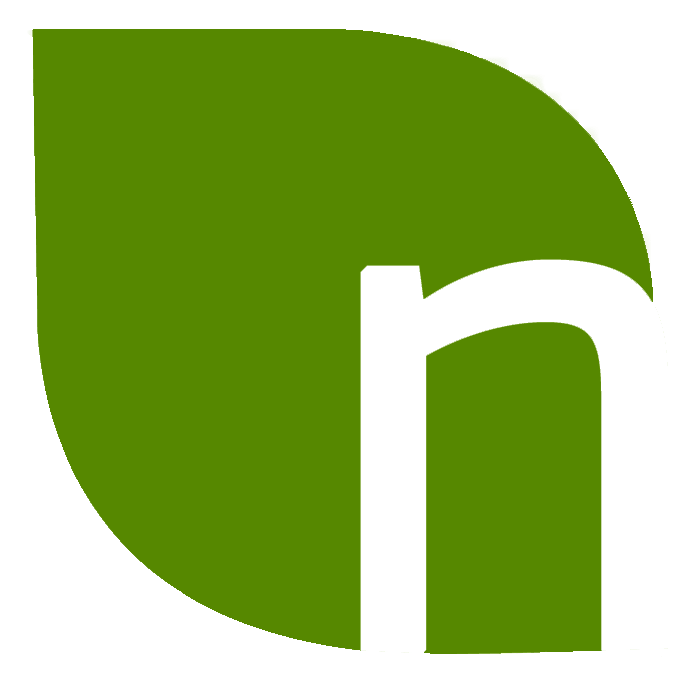 In order to function properly, human brain needs oxygen, active neurons, chemical fuel and neurotransmitters. This is made possible by certain foods like avocado, broccoli, nuts, dark chocolates, spinach, sunflower seeds, tomatoes, etc. that contain omega-3 fatty acids, Vitamin B6, B12, B9, C and E. But most of the people do not consume such things and hence they slowly become deficient, thereby experiencing reduced memory and concentration. 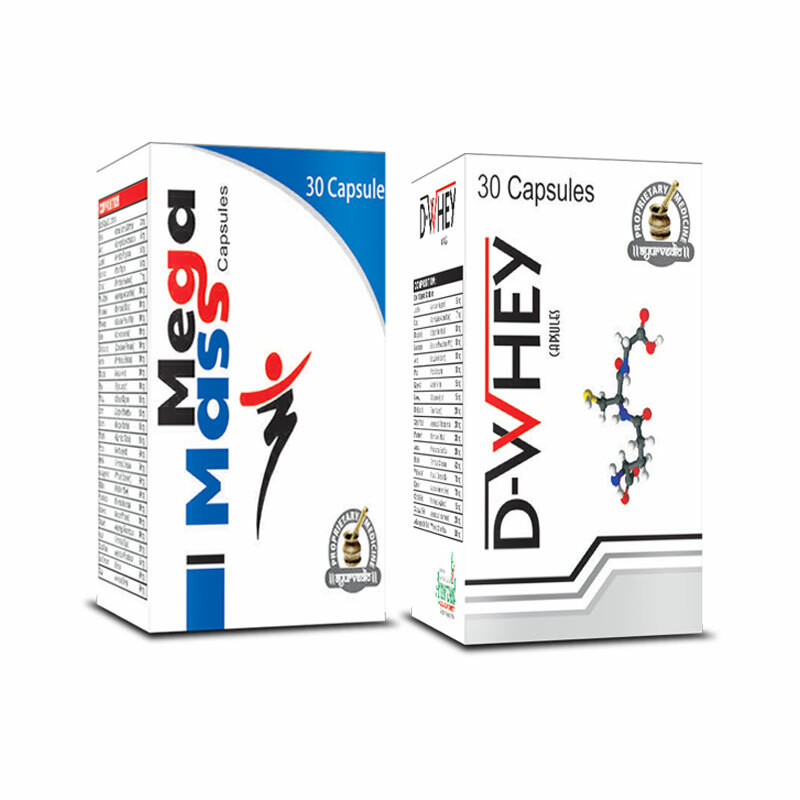 There are many memory supplements present all around the world but most people get confused in choosing right kind of products. Artificially induced capsules prescribed by doctors do not heal the problem permanently. These rather make the person dependent upon for the rest of their life. This means that by stopping their usage would worsen the condition even more. Such kinds of remedies also generate a list of harmful effects. To curb those effects, the person has to take another dosage which itself would have other drawbacks as well. 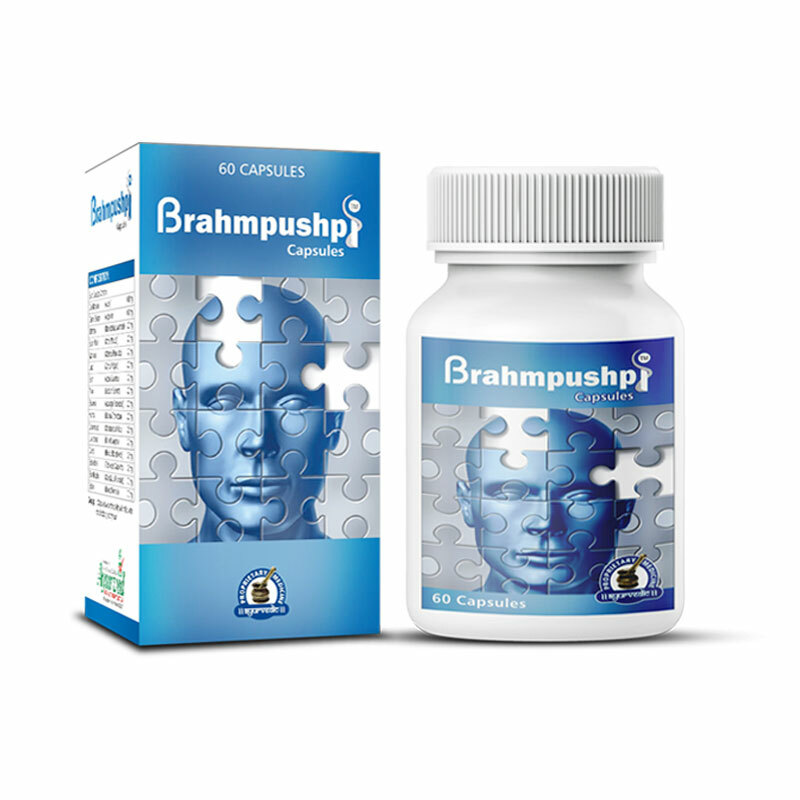 By the use of herbal memory booster pills and supplements, anyone can achieve activated brain power. 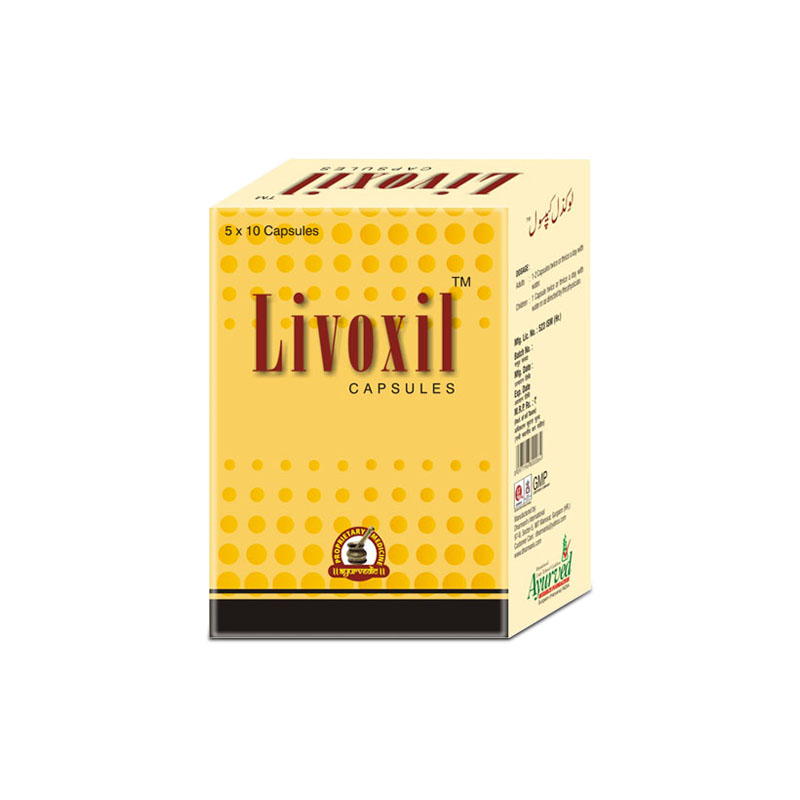 Such pills contain a wide range of ayurvedic ingredients that have enough capability to restore the lost nutrients in the body. These are well known products in the worldwide market whose herbs are used since centuries for boosting memory. 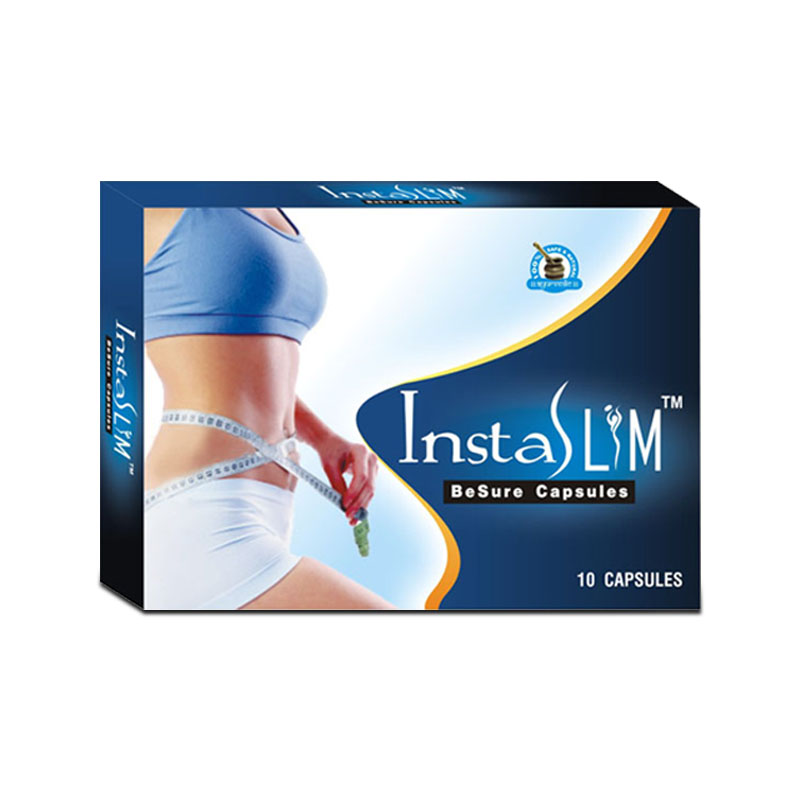 These have natural tendency to help body replenish its nourishment in a side effect free manner. Anyone can use these products irrespective of his or her age for a few months and can observe results worth noticing. 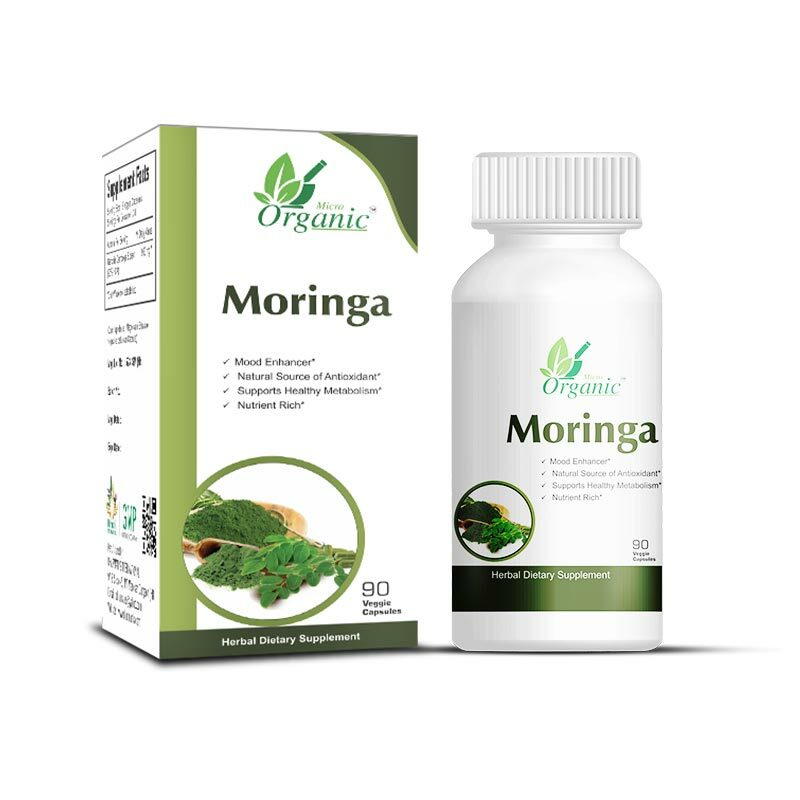 Moringa Oleifera leaf extract or Moringa Oleifera capsules are excellent immunity boosters and protect health from infections and allergies. These supplements come packed with nutrients and energy enhancing properties. 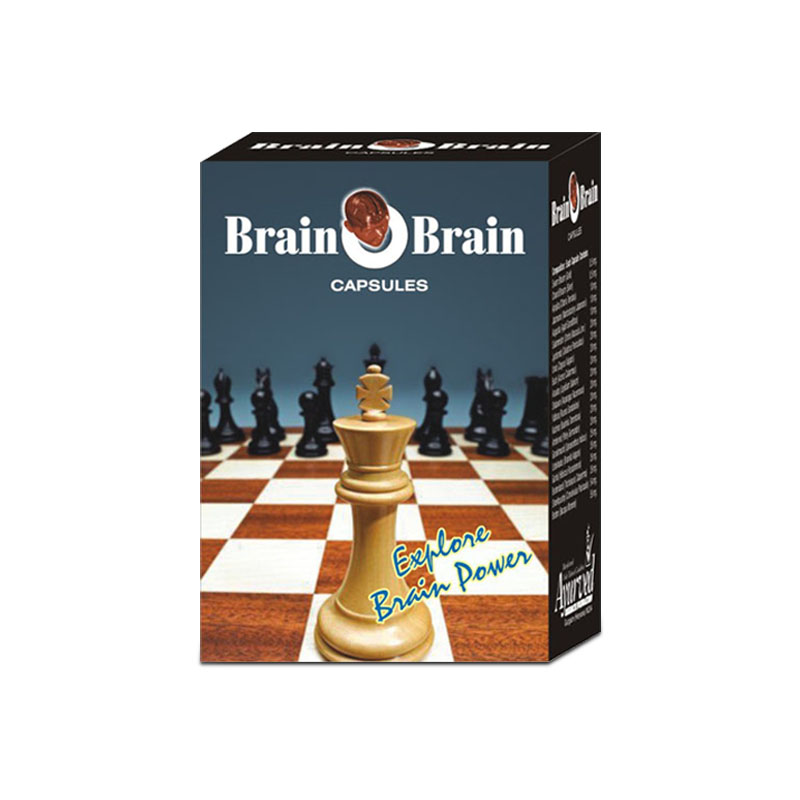 Natural brain power supplements are extensively used by people worldwide to improve memory and focus in order to perform optimum in their respective field.